HARRISBURG – Marc Friedenberg will officially get another chance to earn a seat in U.S. Congress. 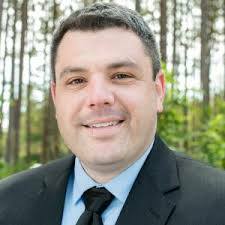 Friedenberg tells us the Pennsylvania Democratic Party has nominated him as their candidate for the special election in the 12th Congressional District. The election is May 21 to replace Tom Marino, who resigned from his seat January 23 due to health reasons. Friedenberg lost to Marino in last fall’s election. The PA Republican Party has not yet made its selection.